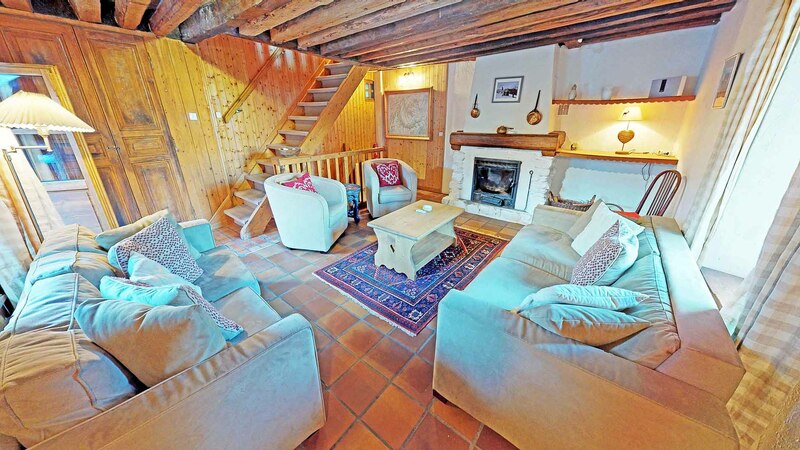 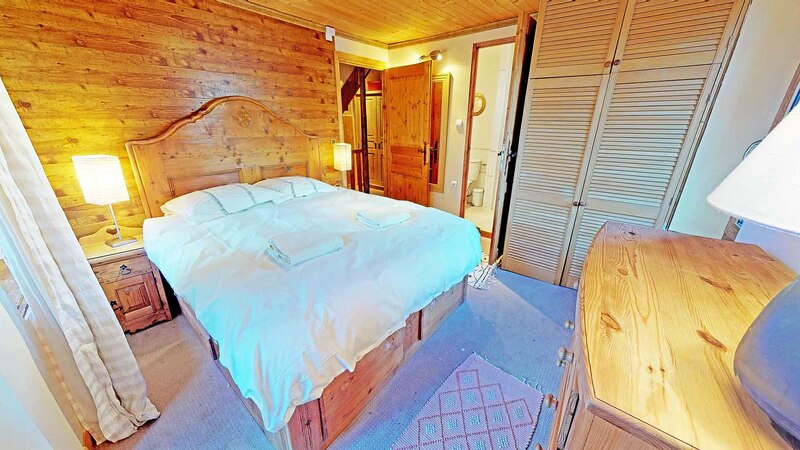 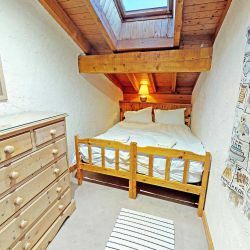 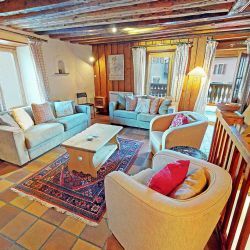 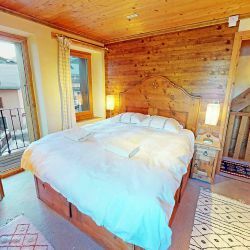 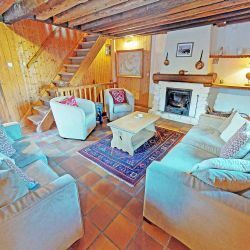 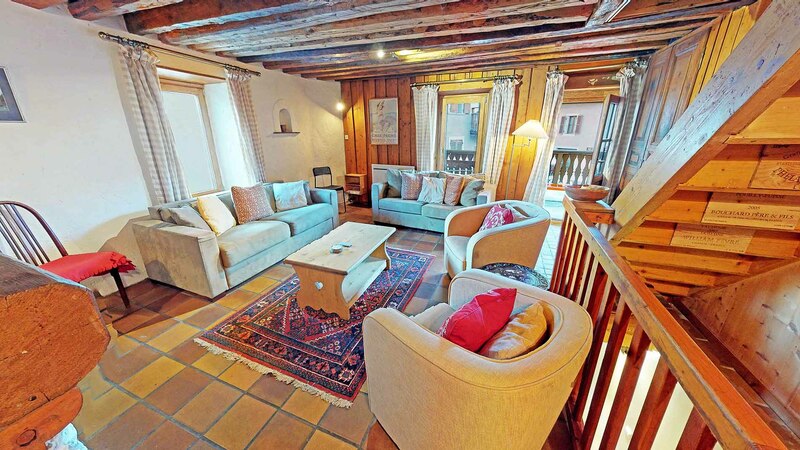 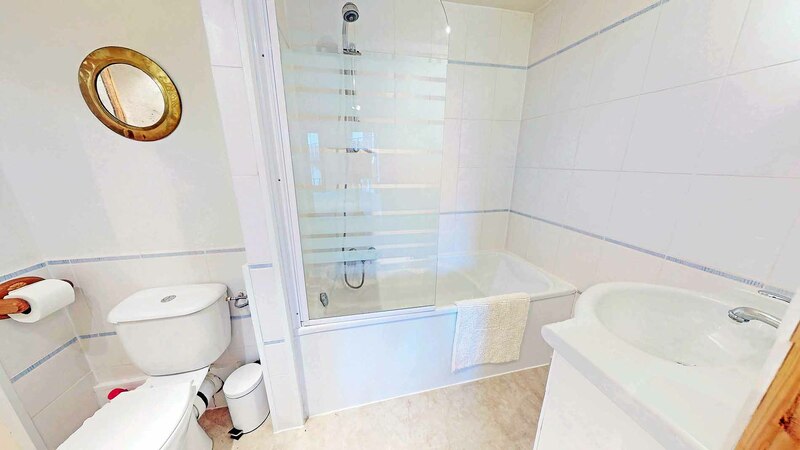 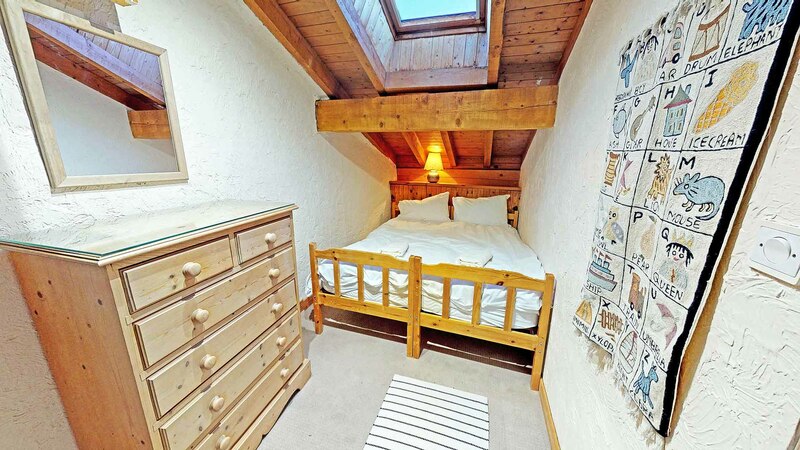 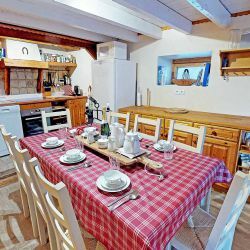 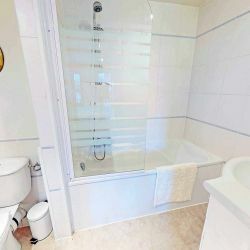 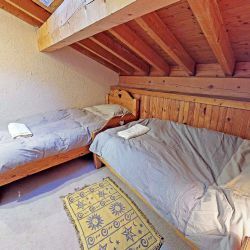 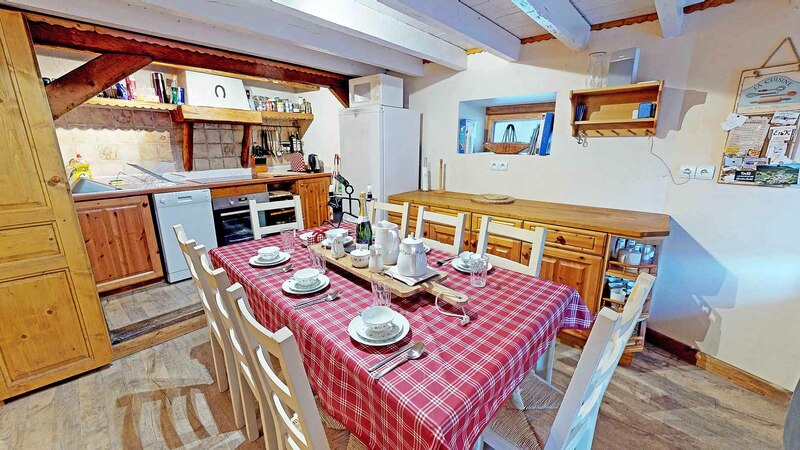 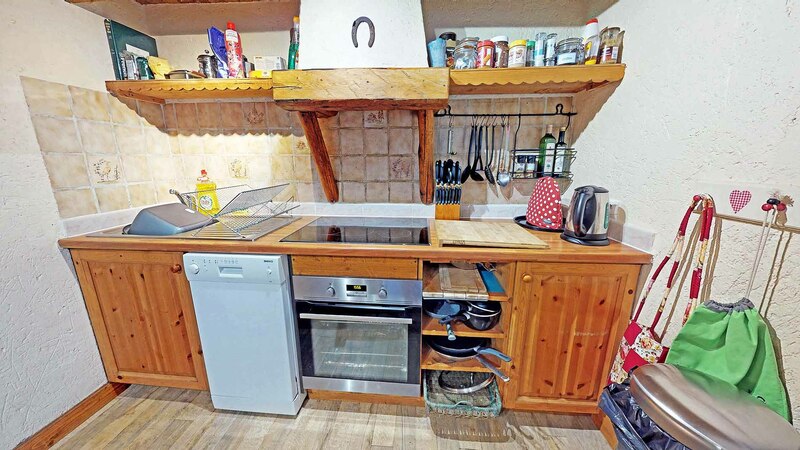 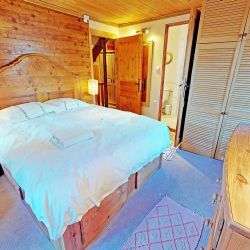 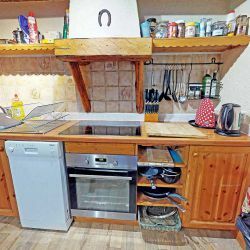 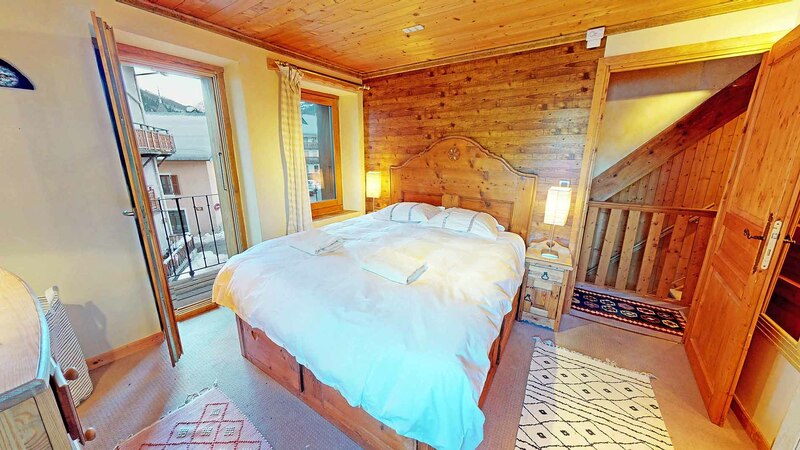 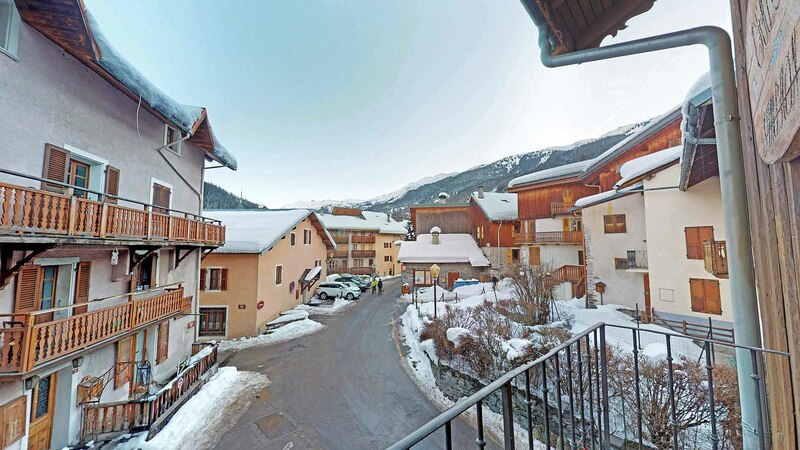 Chalet Symphonie is a lovely 3 bedroom chalet located in the very heart of Les Allues. 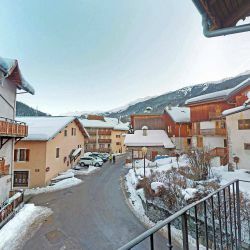 There are plenty of amenities on your doorstep and hassle free access the slopes via the free resort bus service which is just a couple of minutes walk away. 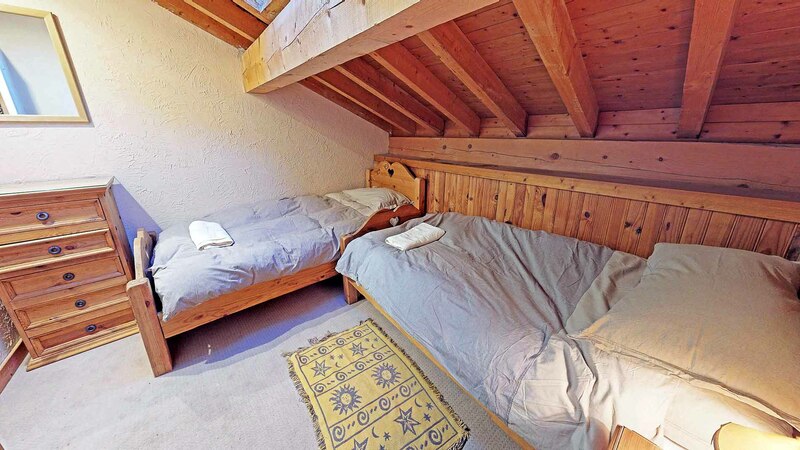 Note: Chalet has open staircases that are not suitable for young children.